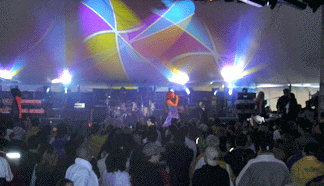 Quality Sound Equipment, Staging and Lighting Packages! Covered & Uncovered available. Please call for info.